When you need a specialist builder, make sure you speak to us first. We offer extensions, renovations, alterations, new builds as well as building consultancy and project management services. 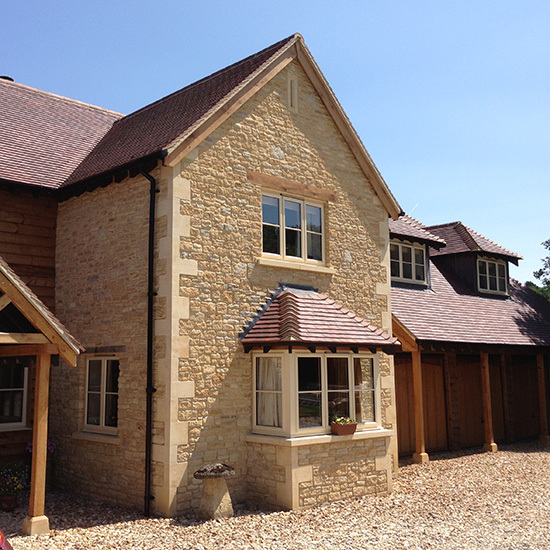 Our wealth of experience and stonemasonry background means we can bring a fresh perspective to your building projects, giving a degree of insight beyond that of general builders. Working in conjunction with your architects, our ability to seamlessly integrate beautiful stone work into your project along with modern building techniques gives outstanding results that you'll love for years to come.